Just in time for Halloween…..
It’s kinda hard to get a good picture of it. Just can’t get at the right angle. But suffice it to say my foot is the approximate shape of a brick….. with toes. BUT!!! I have a project, so I’m happy. I’m making piñatas for a Halloween party Mike’s school is throwing for the kids. So I’ve got all the supplies on the floor in front of the tv and I’m having messy fun! They’re going to be pretty simple, unfortunately because time is running short (the party is tomorrow). I had all sorts of ideas for spiders and bats and stuff. But getting supplies (for pretty much anything) isn’t always very easy so it took a while to get everything. Mike said he was trying to ask for balloons and they kept trying to sell him whistles….. I wonder where balloon street is…..
Hope to see photos of finished pinatas. ice and elevation! LOL … right next to crepe paper street! I didn’t realize coffee (or tea?) 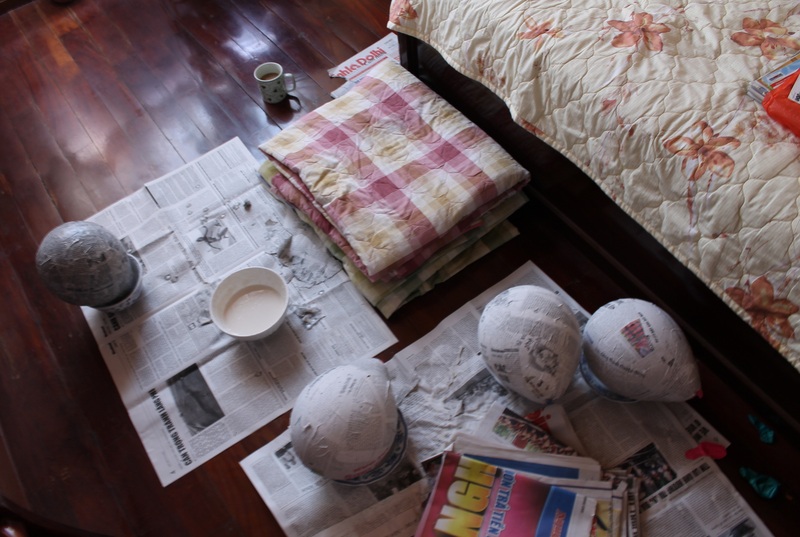 is part of the pinata-creating process! Yes, studies have shown that coffee increases balloon elasticity during the manufacture of piñatas. I always soak my balloons in it. Such a waste of precious coffee. 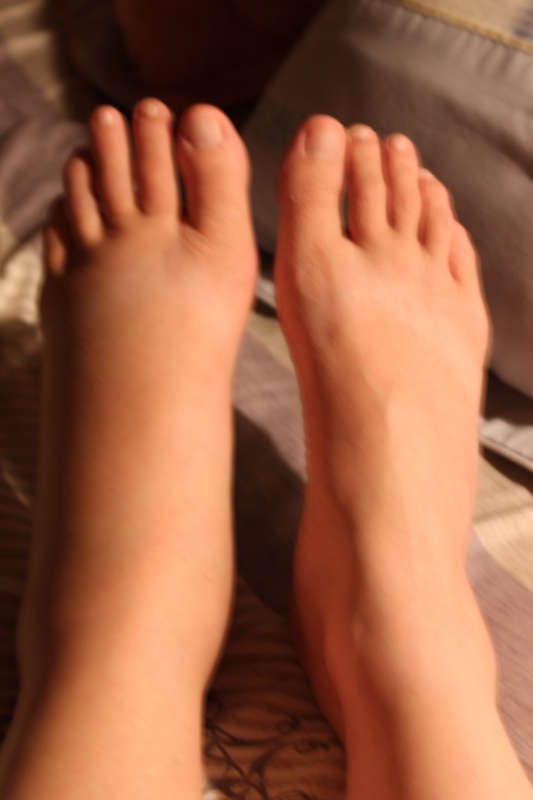 Previous Previous post: …..and sprained my ankle…. Next Next post: Learned a new word and I’ve just gotta obnoxiously use it….